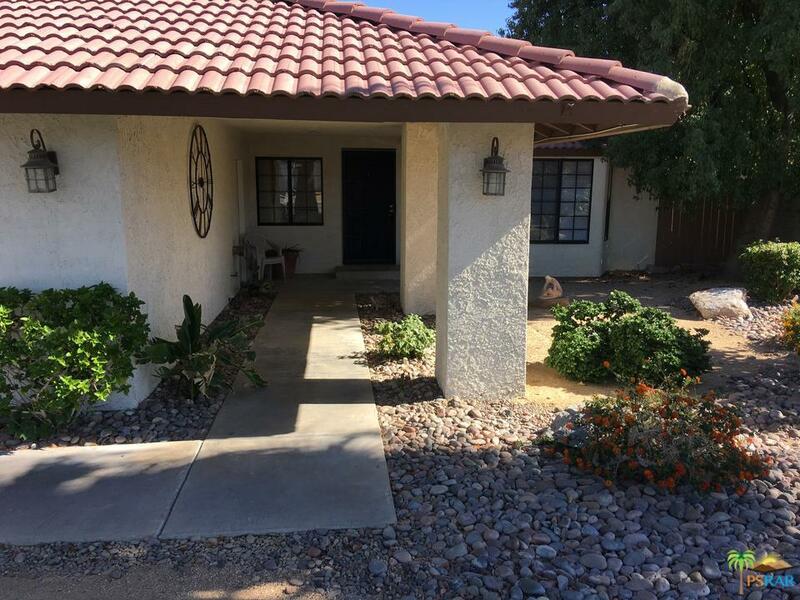 Charming 3 bedroom, 2 bath home with 2 car garage and spacious backyard. Living room features a fireplace and a bay window. Kitchen features a newer gas range, dishwasher and stainless steel sink plus a window over the sink for morning sun and a view to the back yard. 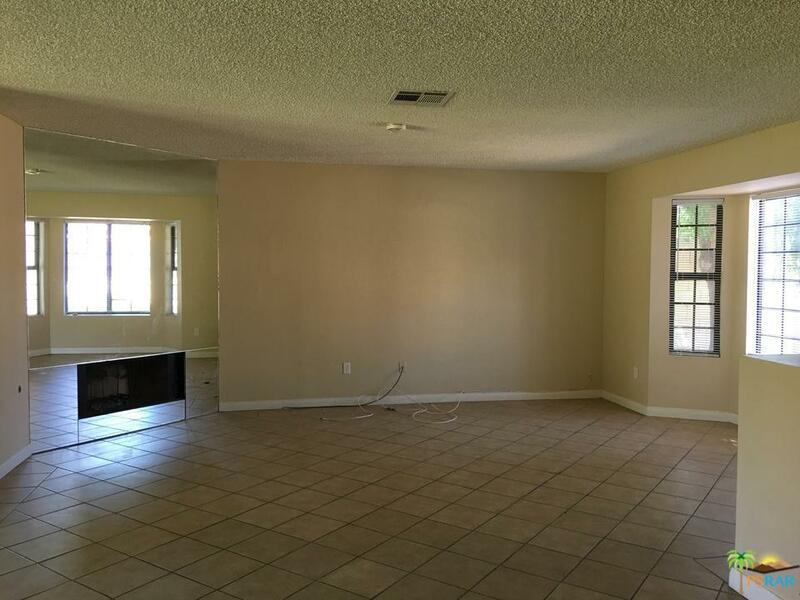 Tile floors throughout except for wood flooring in Master Bedroom and 2nd bedroom plus a lovely front courtyard with mountain view. Tenant pays water, gas and electric.Gardener including in Lease price. 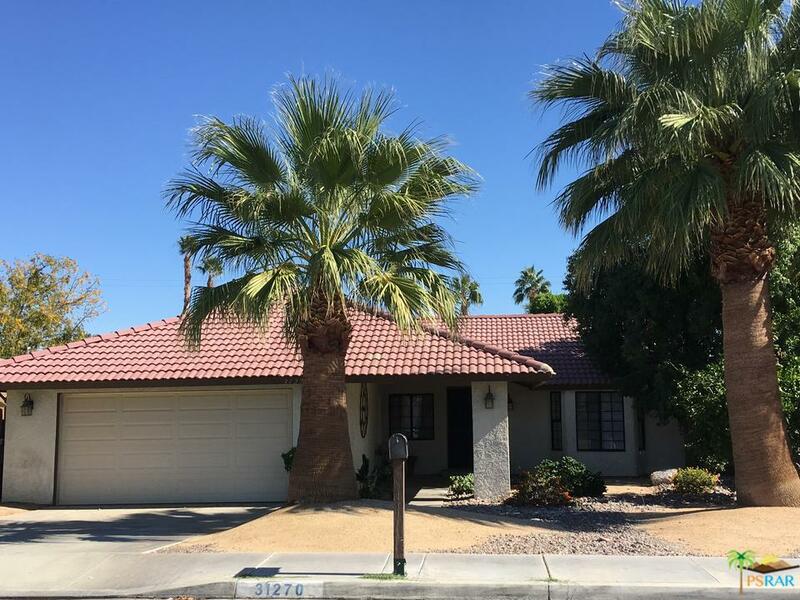 Sold by Janet Reid BRE#00453335 of Bennion Deville Homes. 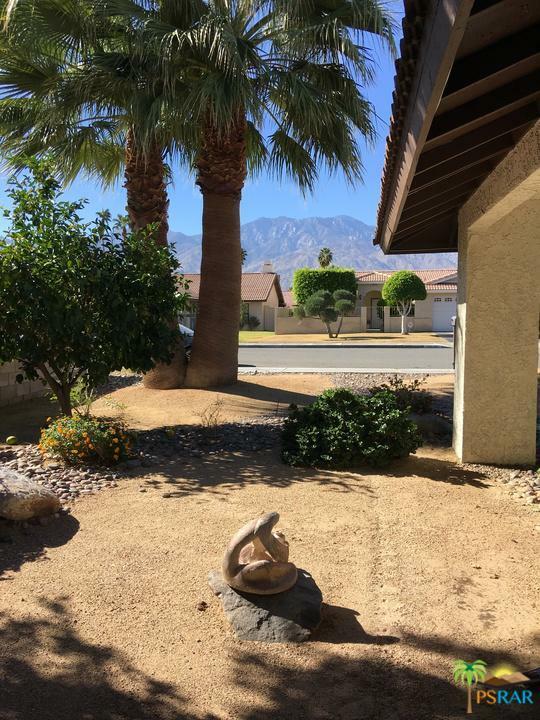 Listing provided courtesy of Janet Reid DRE#00453335 of Bennion Deville Homes.